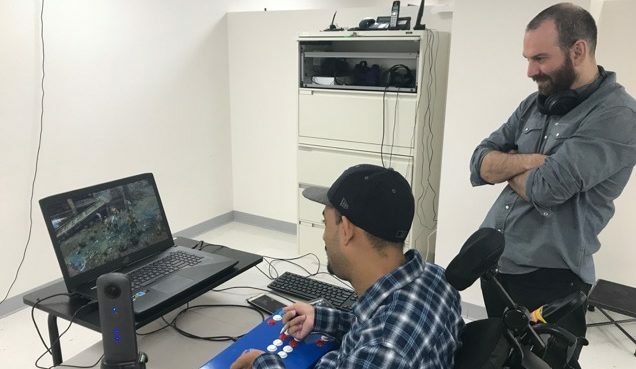 Jose Hernandez stopped by the Putrino Lab at Mount Sinai Hospital to to play Middle-earth: Shadow of Mordor with Dr. David Putrino and Taylor Patterson. Let’s just say it was a fight to the death… and leave it at that! Dr. Dave and his colleagues are working on cutting edge technology to give people with limited upper body control the ability to use technology in a very efficient and cost effective way. 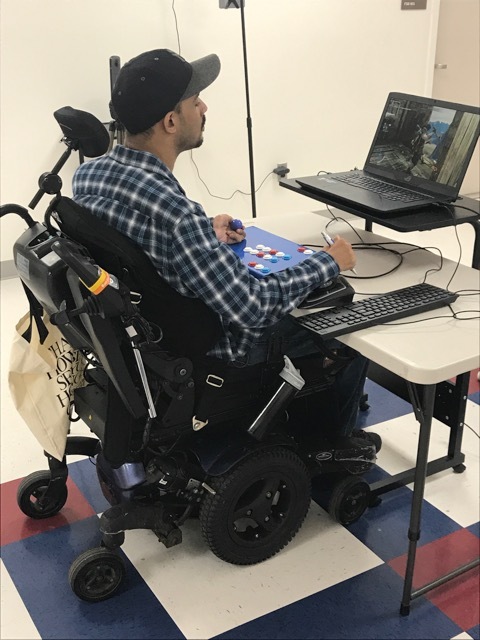 From painting to video gaming and using virtual reality to help relieve pain and retrain neuro-pathways to help people with spinal cord injuries, strokes and other neurological damage heal. “We have created an open-source, free app that allows people who have control of their head movements and facial expressions to control a laptop computer using just their smartphone camera. Typically, technology with the ability to do this is expensive, and therefore hard for the average person with spinal cord injury or degenerative condition to afford. Therefore, we want to release our app for free so that everyone has the option to experience and use this technology. Our goal for this project is to form the world’s first competitive e-sports team made up entirely of people with SCI. We are looking for industry sponsors for this team that will allow us to develop the technology to a level that makes them competitive with neurotypical competitors, thus allow us to release the technology to the SCI public for free. We are definitely going to be recruiting some gamers in the SCI community to be part of our super-team! Jose Hernandez video gaming at Putrino Lab. Putrino Lab makes art possible with just a smile! Sergio Acevedo normally uses a mouth stick to create his beautiful and colorful artwork but he was more than happy to try out the new “Expressions Mouse” designed by Putrino Lab. Thanks to this innovative technology, Sergio can create art with just a change change in his facial expression. 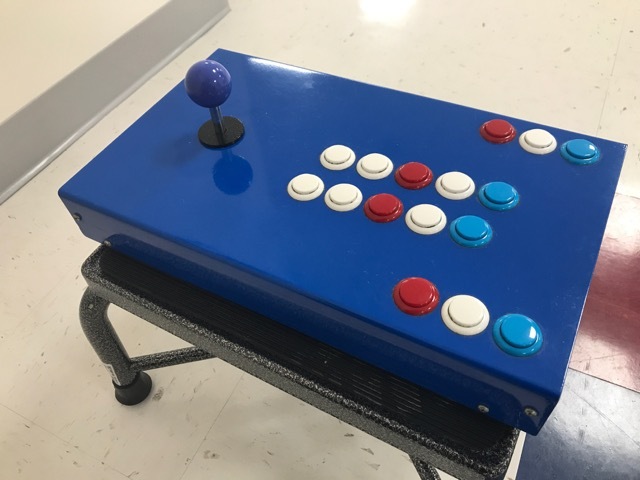 See for yourself at Facegames.